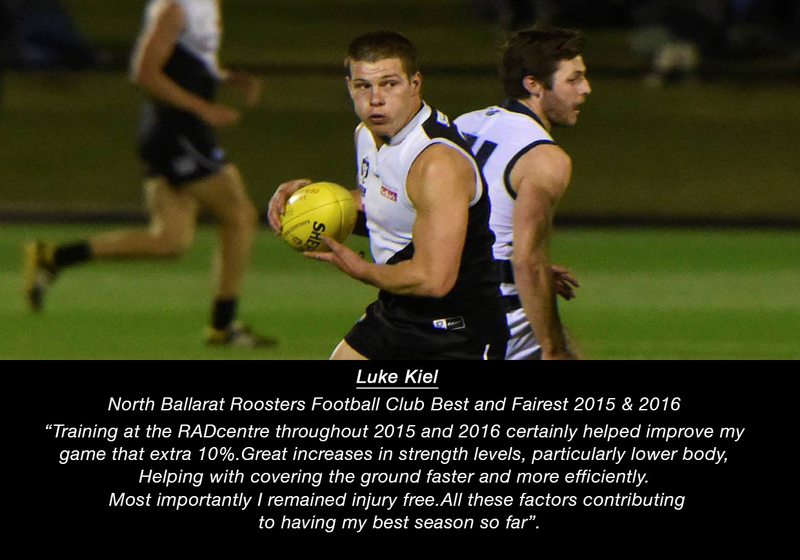 Through our experience working with the Western Bulldogs Football Club (AFL/VFL) and the GWV Rebels Football Club (NAB League) - we have come to realise that having the right people in Regional Victoria to help develop athletes is crucial! 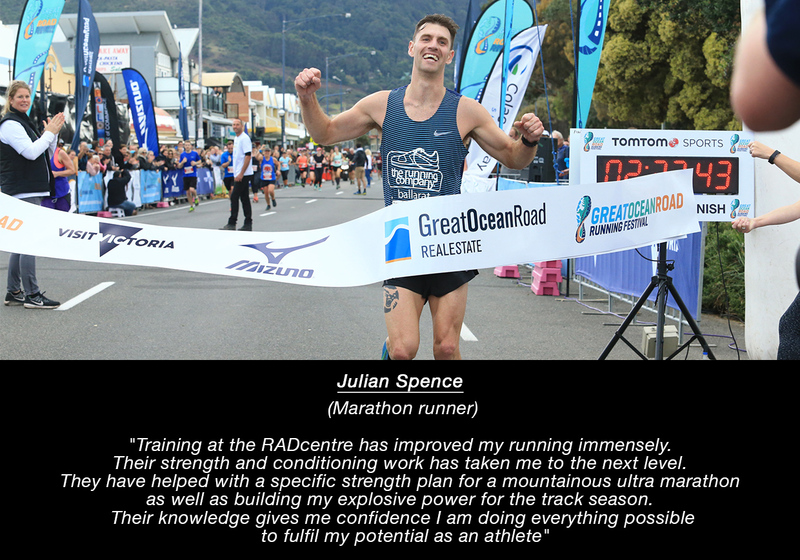 It is a passion of ours to help regional athletes to properly train and recover, helping them compete at the highest level and to be the best athlete they can. 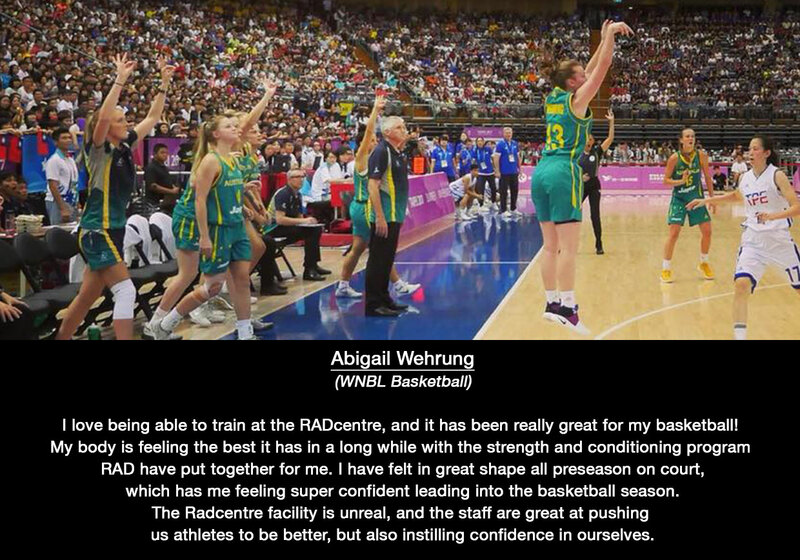 The biggest thing that we have noticed, no matter where or at what level of sport you play, “An athletes greatest ability is their availability”………to be out on the park/court…..performing in their chosen sport. 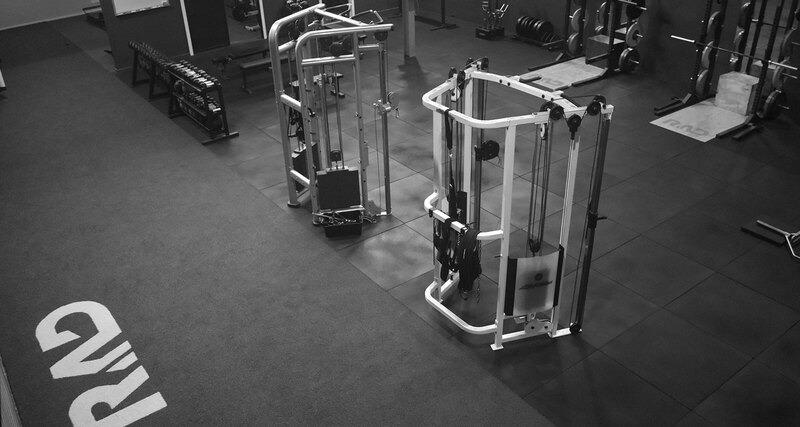 Athletes are not conditioning themselves properly and not completing strength training. 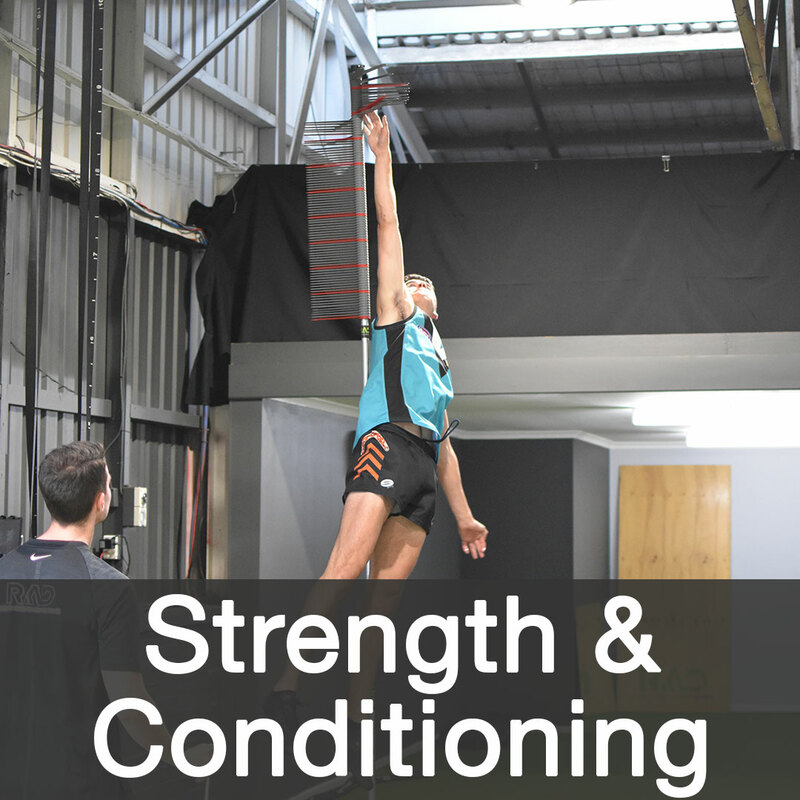 If they are completing some strength training, it is not individualised, and is based on a body building mind-set, not athletic performance. 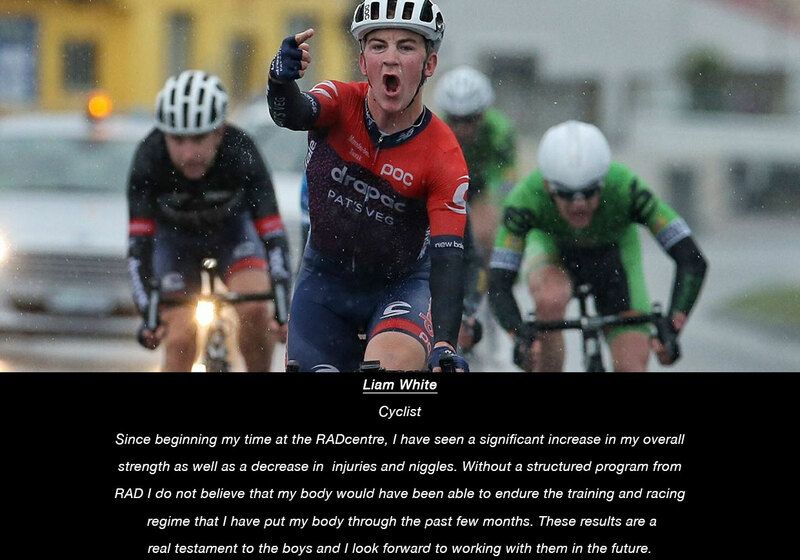 There is a big difference. 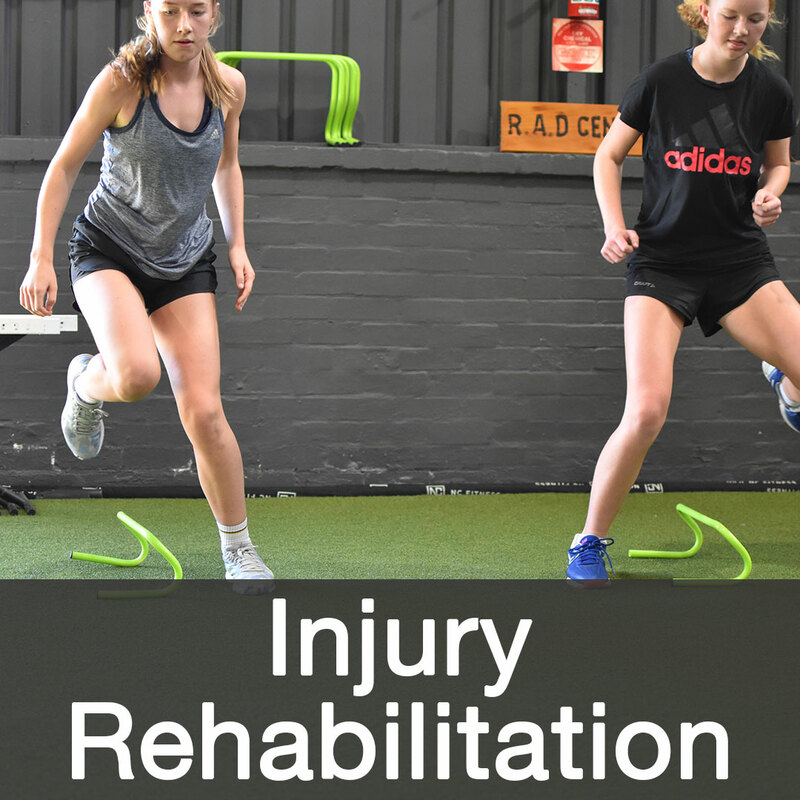 Athletes who suffer a significant injury playing their chosen sport – don’t complete their rehabilitation properly and then either never return to that sport, or they return, but can’t play at the same standard or level anymore. 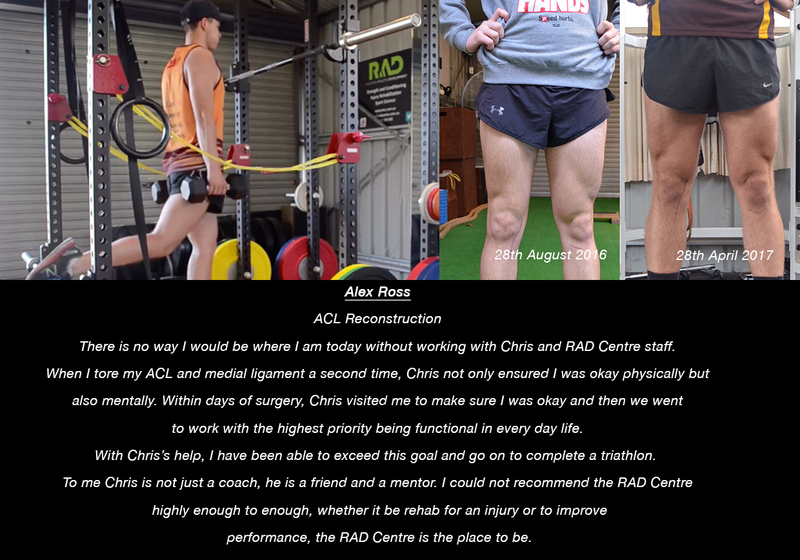 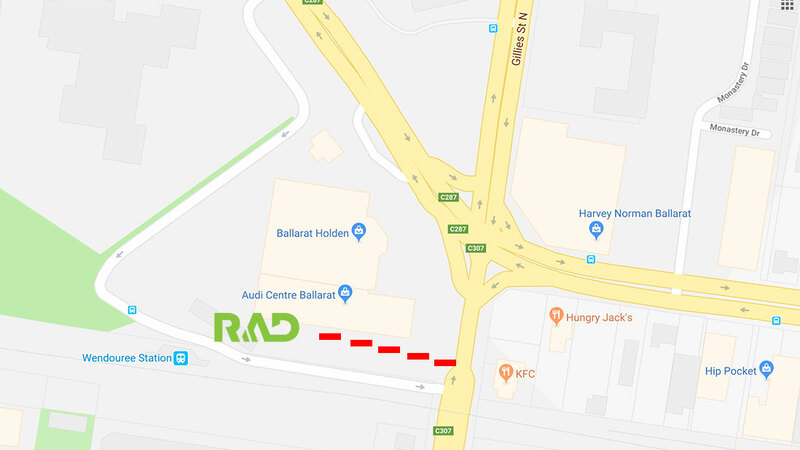 The team at RAD are now bringing to Regional Victoria the same methods and structures used at the professional level to enhance your athletic performance and keep you injury free and available for your sport. 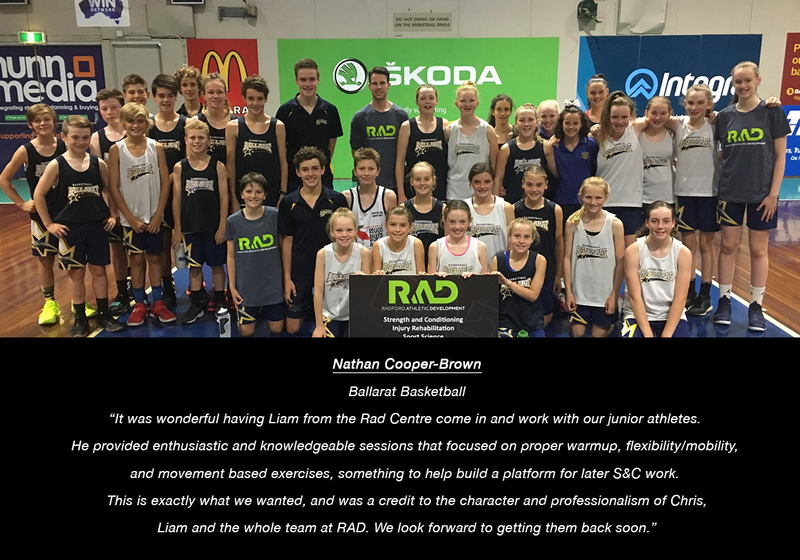 Some super athletes coming through these talent identification academies!